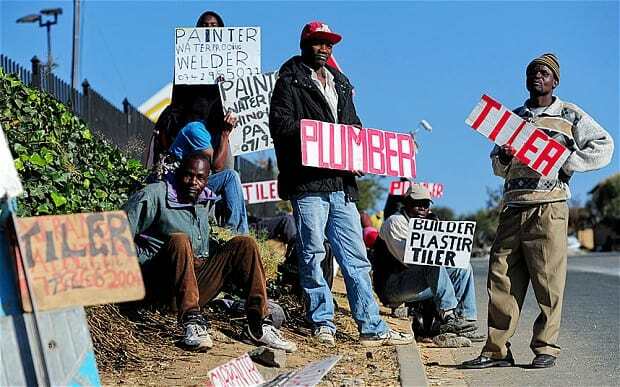 The current rate of unemployment in Africa is set to drop significantly in the next one decade following the launch of the Presidential Youth Advisory Group (PYAG) by the African Development Bank Group (AfDB) on November 28. 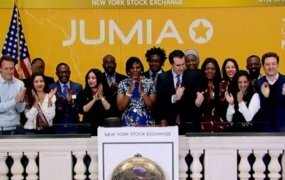 In a press release, the President of AfDB, Akinwumi Adesina, said the initiative is aimed at creating at least 25 million jobs and impacting 50 million African youths over the next decade by providing them with the necessary skills to find decent jobs. Is Digital Technology the Solution to Youth Unemployment in Africa? The PYAG, which was launched on the sidelines of the Sixth EU-Africa Business Forum held in Abidjan, Ivory Coast, is currently the biggest project aimed at providing the African youth with meaningful jobs. The youth advisory group is made up of nine members, all of whom are below the age of 40 and have contributed immensely to the creation of job opportunities in Africa. It offers the young Africans an opportunity to develop new and fresh ideas and recommend inventive solutions that will help AfDB to enhance its support to African nations and cut youth unemployment. “AfDB is fully committed to working with the PYAG to scale up and expedite results that deliver decent and sustainable jobs for African youth, through formal employment and successful youth entrepreneurship that allows African youth to become their own drivers of economic prosperity, social stability and environmental sustainability,” the bank said in the press release. In its continued efforts to solve the problem of unemployment in Africa, AfDB has also partnered with the International Labour Organization to reinforce Africa’s capacity to incorporate youth unemployment into national policies. According to Adesina, out of the over 13 million African youths joining the job market every year, only 3 million of them find decent jobs in the formal sector. The rest are either underpaid or in unreliable employment. Without employment, most African youths are forced to join criminal gangs and terror groups, while the rest become drug addicts and alcoholics.